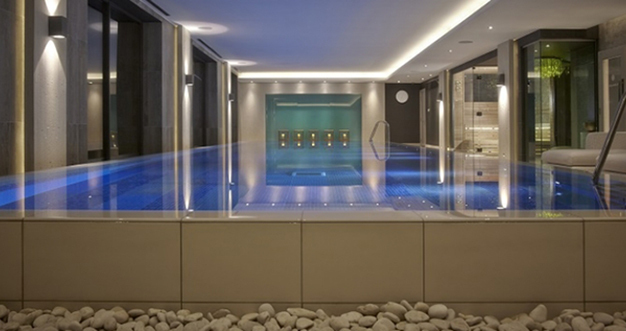 With bold design, excellent food and treatments to ease the most tension-riddled bodies, spas are becoming more attractive to the British male. Most will have a treatment section just for men, but some have facilities that go above and beyond. 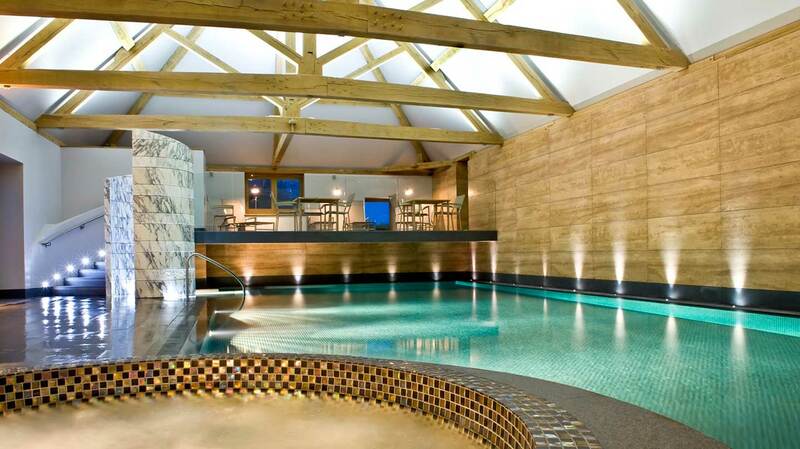 From Northern Ireland to Hampshire, whether you’re an alpha male or sensitive soul, here are 10 spas with gentlemanly appeal. Northern Ireland’s spa du jour is so large that you’ll need a map (or forgo one and put that sense of direction to the test). Design is striking rather than chi-chi, while the new thermal village has plenty to please the male spa goer: outdoor Beltane hot tub with open fire, riverside hot tub and Celtic sauna housed in a glass box overlooking the pool. Treatments aren’t fluffy either: sink into a mud treatment, test your metal in the snow paradise room or brace a hot water dousing in the traditional hammam. Down-to-earth rustic chaps are sure to admire Dormy House’s neutral, Scandinavian décor as well as its nod to the great outdoors – some of the spa’s door handles are shaped to look like twigs. 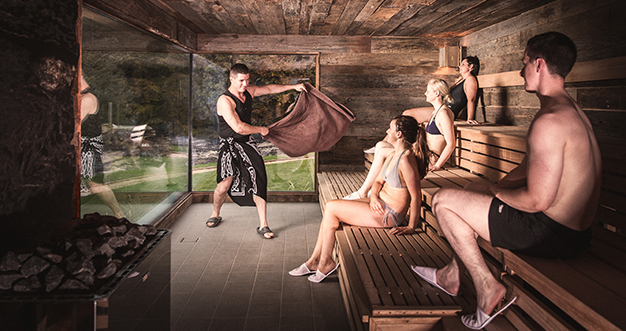 Leave your other half in the lavender-infused sauna (or the nail parlour) and avail yourself of the hot juniper Finnish cabin, the salt steam room, the ice experience area and the rasul mud room before doing laps in the 16-metre infinity pool. When it comes to food, you may want to shun the spa café with its robe-clad clientele and head to The Potting Shed, a relaxed pub serving ribs of beef and pints. 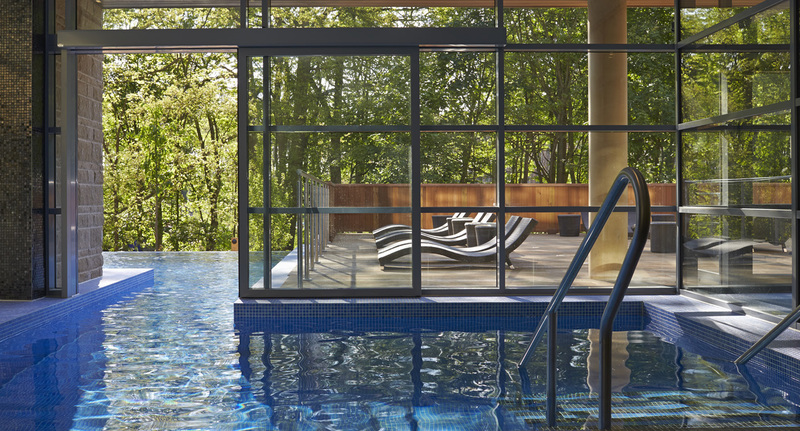 With its golf course, 20-metre lap pool, gym and fitness studio, Rockcliffe Hall is a far cry from a tame retreat, allowing male guests to build up a good sweat up before enjoying a treatment or two. A dedicated menu for men contains seven options, including a Performance full body massage – perfect after a morning on the golf course – and a Hydra Performance facial, ideal for pollution-clogged skin. 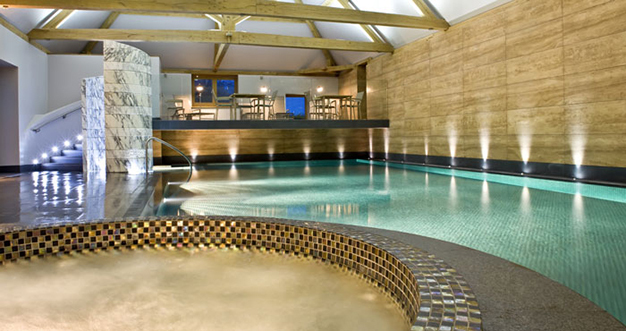 Spend some time in Rockliffe Hall’s host of thermal experience rooms, including its sauna, caldarium, igloo room, tropicarium and foot bath; the spa garden, with its glass-fronted wooden sauna and outdoor hydro-pool, is a must. 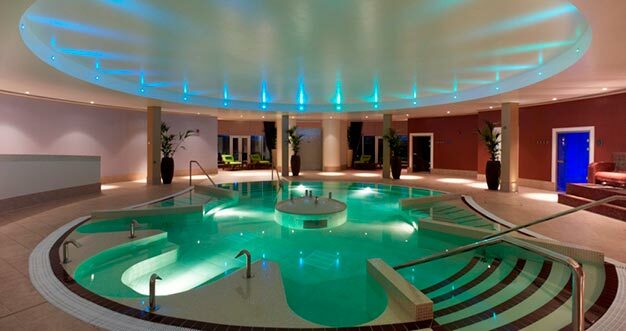 Pennyhill Park’s impressive list of spa and hotel facilities is sure to woo even the most reluctant of male spa-goers. 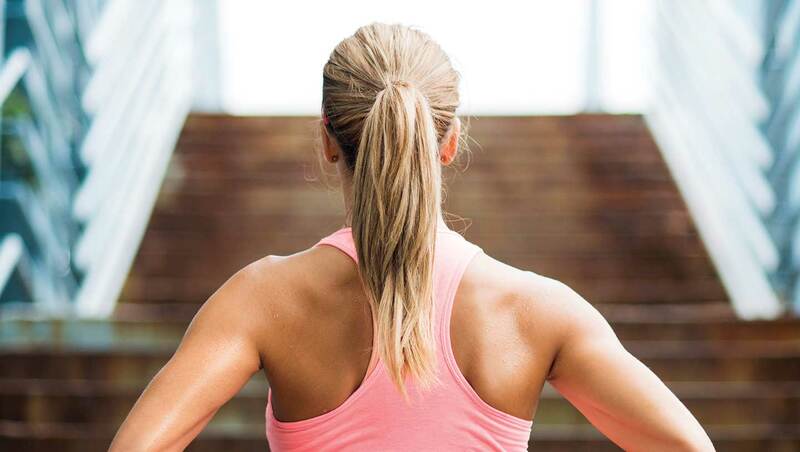 Spend some time perfecting your swing on the golf course, get your heart rate up on the jogging trail or thrash your friend or partner on the tennis court. 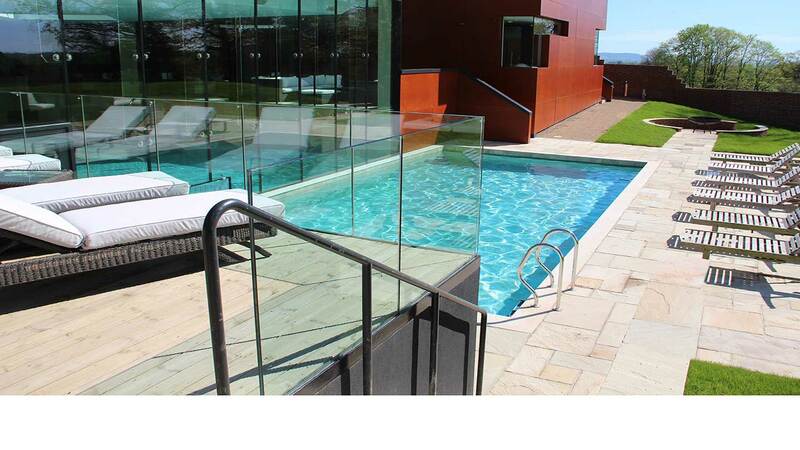 The Olympic-sized swimming pool is perfect for lap after lap (and is specially treated to prevent eye-sting); the cold plunge pool and ice cave will ensure your masculinity stays intact. 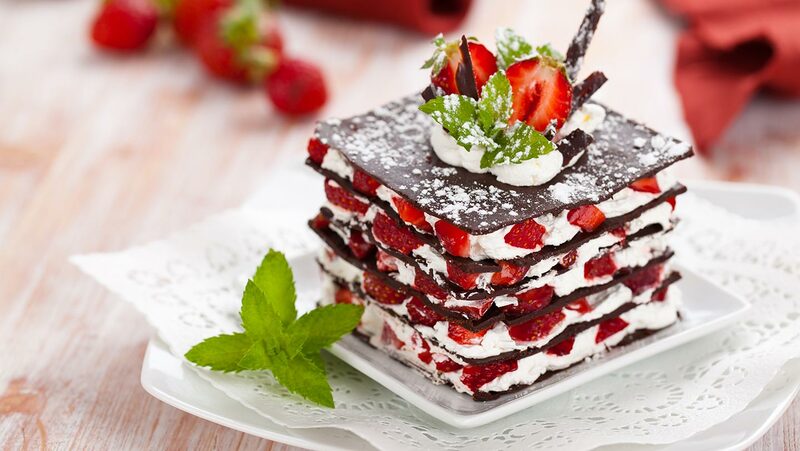 Come evening, the hotel has several award-winning restaurants to tuck into, each highly revered. 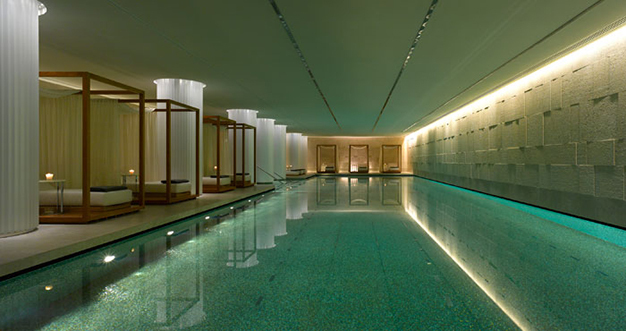 Set in the heart of London’s Knightsbridge, city dwellers can pop into The Bulgari Spa during their lunch hour and do some serious lengths in the 25-metre pool, or work out with a personal trainer in the fitness area. 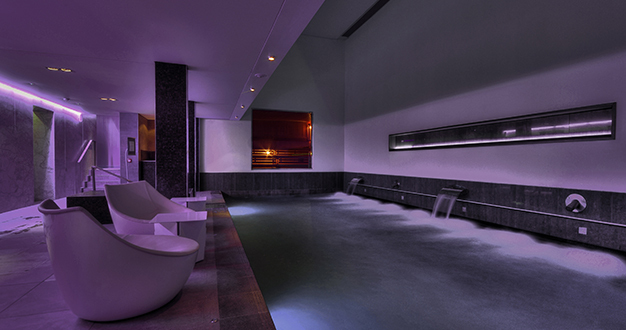 What’s more, the hotel’s underground dual-level spa has an unrivalled list of facilities and treatments for male guests. Head to your dedicated heat experience rooms to relax in good company, try one of the specially-designed massage treatments or opt for a Gentleman’s Cut, Shave and Smoke – a haircut and wet shave ending with a cigar and a stiff Scotch. It’s hardly girlie now is it? 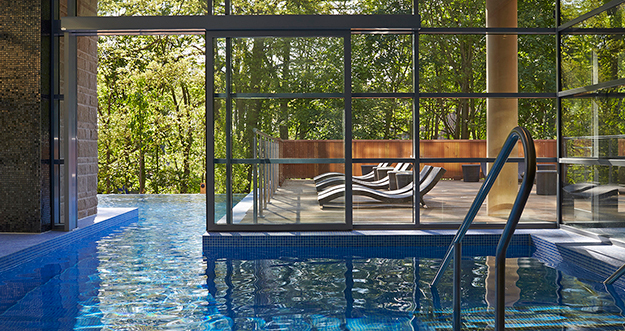 If you’re already staying at this Bedfordshire-based Center Parcs Village, why not head to the spa just to see what’s up? Here with your other half? Try the Twilight session: a couples’ massage followed by time in the experience rooms (of which there are 20) and a glass of fizz – not only will you leave feeling relaxed and rejuvenated but you’ll win plenty of brownie points. Still not doing it for you? Consider tipping a bucket of ice over your head, testing your tolerance in the hot sauna and switching your fizz for a G&T… More like it? Good stuff. With its country park setting, putting green and croquet lawn, Park House may look like something out of a Jane Austen novel, but there’s still plenty to please. For starters, all that space means there’s room for a golf course, tennis courts and a gym, while the spa itself has an outdoor pool to brave (it’s heated, but we won’t tell). The treatment menu is set around Voya products – light on flowers; heavy on the sea - and includes an Intense Defence Facial for Men and a dedicated wax menu. By night, order the restaurant’s signature dish: a Chateaubriand steak for two. Formerly the residence of the Royal Scottish Automobile Club, Blythswood Square is an attractive townhouse located in the heart of Glasgow – perfect for city-breakers, culture lovers and fans of 1960s architecture. 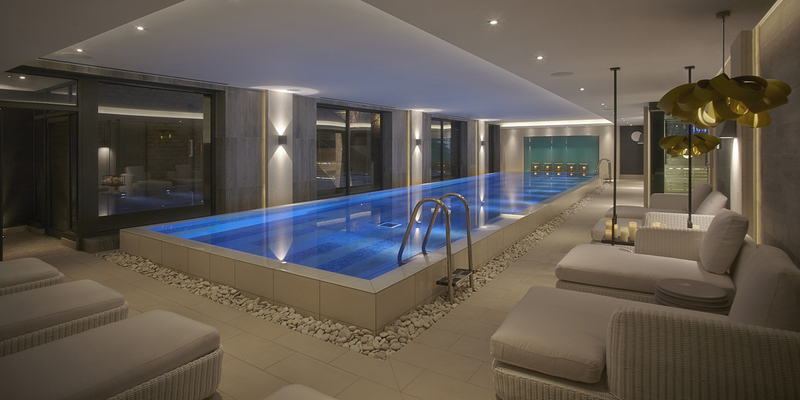 The spa is a decent size for a city centre hotel, and offers a fitness suite, two pools and five heat rooms, as well as a range of treatments from Ishga – beauty products based around the sea. 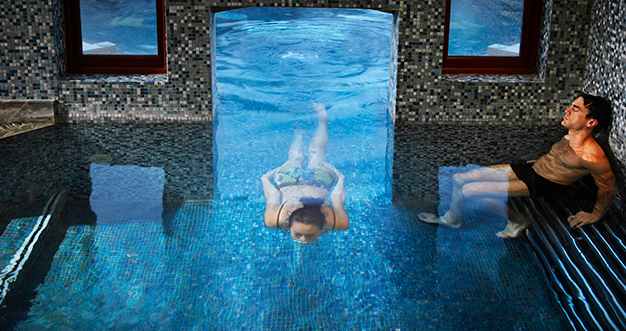 Work out with a personal trainer before ‘relaxing’ in a Hebridean seaweed bath. Staying the night? Sit by the open fire after dinner and nurse a glass of Scotch or two. 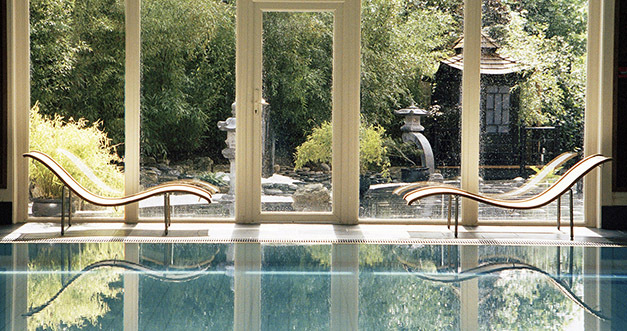 If you don’t feel like putting on a white robe, the SenSpa at Careys Manor is a good choice. With its Asian-themed spa and treatment menu, you can opt for a clothed Thai massage and take deep breathes while a trained therapist pulls, stretches and cracks various parts of your body, removes her shoes and clambers onto your clothed back. It’s eye-wincing, but you’ll feel great afterwards. Up for more? The SenSpa’s rasul treatment uses mud from the Moroccan Atlas Mountains to eliminate nasties, while the Zen Garden Thai restaurant will tantalise your tastebuds with as much chili as you can handle. 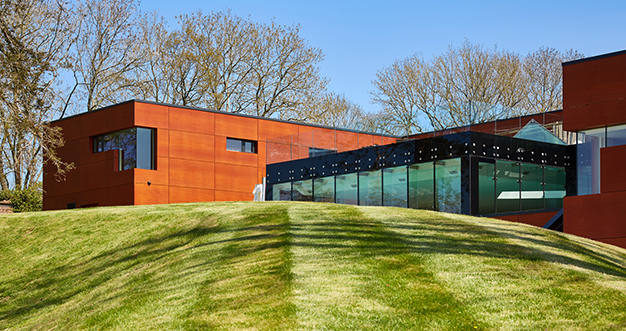 Housed in its own ultra-modern rust and glass-cubed building, the spa at Ockenden Manor is a world away from, yet right next door to, the hotel’s 19th Century Elizabethan manor – a stark contrast sure to delight fans of architectural design. If you’re not claustrophobic, opt for the space-age Isopod Floatation tank, a treatment that’s all the rage right now. In 10 short minutes, you can feel like you’re flying, dangling or simply floating away; it’s odd but definitely noteworthy. 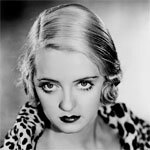 Afterwards, shun the afternoon tea in favour of a meal at the hotel’s Michelin-star restaurant, with its menu of locally-caught scallops and truffle linguine.